In addition we have a separate facility located off the courtyard which has a second table tennis table and various other games. This space is available for private event and function hire and can be set up accordingly. 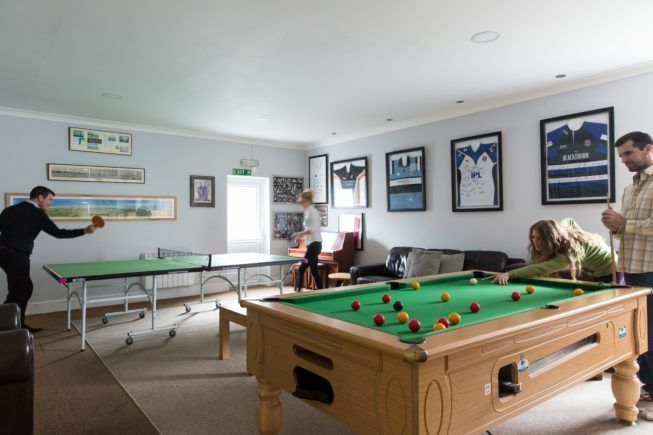 Within the clubhouse, located just off the bar, we have a dedicated games room, complete with a pool table, table tennis table and SKY television.